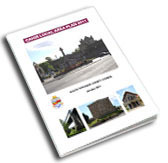 The Cahir Local Area Plan 2011 (LAP) sets out the Council’s proposals for the development and use of land within Cahir for a six year period. This Local Area Plan was made in accordance with the Planning and Development Acts 2000 – 2010 by the Elected Members of South Tipperary County Council on the 13th December 2010. 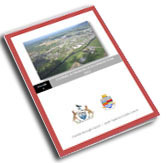 The Municipal District structure was established under the Local government Reform Act 2014, based on the recommendations of the Local Electoral Area Boundary Committee set up for the 2014 local elections. The districts replace the earlier sub-county structure of town councils and local area committees. In Tipperary, the districts coincide with the electoral areas.